Welcome to the NEW Okauchee Lake Sailing School Website! As you explore the site and registration please contact the Webmaster with any issues, comments or concerns. 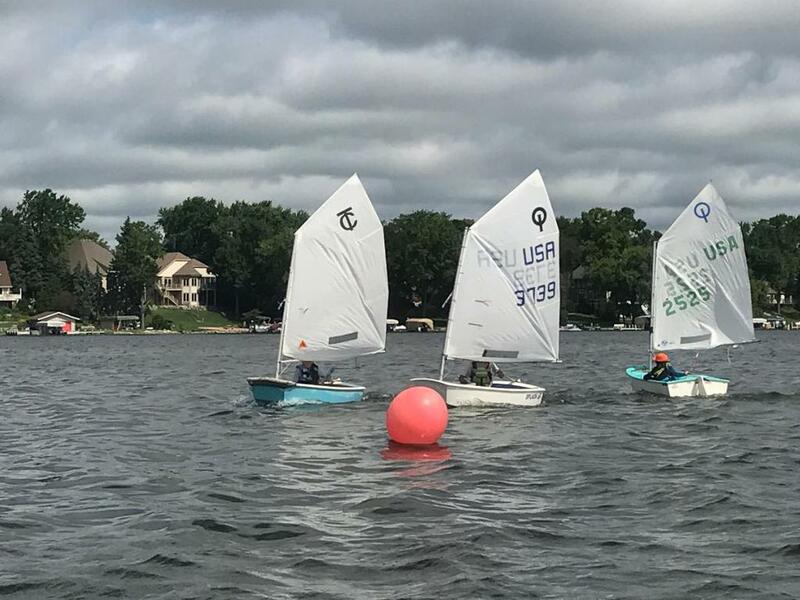 For almost 55 years the Okauchee Lake Sailing School has been introducing sailing to youth in Waukesha County and surrounding areas. The tradition will go on in 2019 as we will open our doors to kids ages 4-18 who want to experience the fun, camaraderie and thrill that the Okauchee sailing community has to offer. 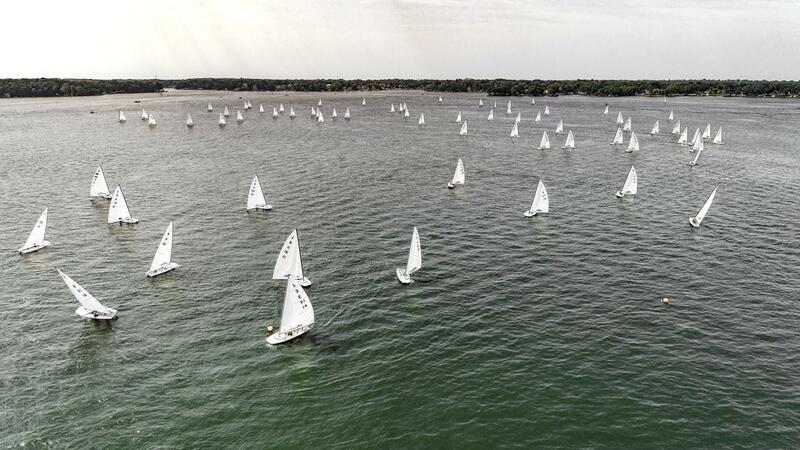 The OLSS will provide opportunities for beginners who would like to learn how to sail, intermediate sailors who wish to continue honing their skills and advanced racers who are ready to measure their skills against the top competitors from other Inland Lakes. 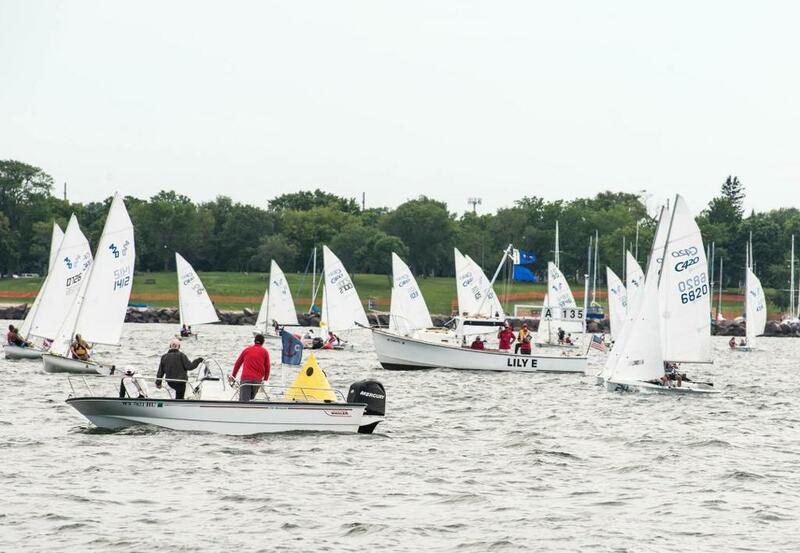 Looking to be a part of a fun, competitive sailing community? Sailing gives people of all ages a chance to challenge themselves while learning skills from other crew members. Whether it is your first day on the water or you are a seasoned vet, Okauchee Lake has something for you!